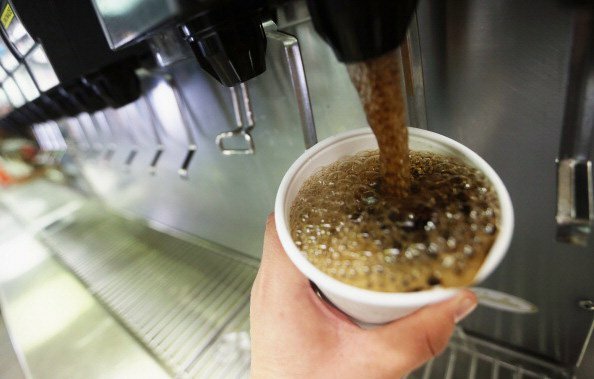 The question of whether to regulate soda consumption has become a major political issue. Rising rates of obesity and diabetes, as well as the omnipresence of soda marketing and advertisements, have raised the powerful profiles of soda corporations and soda's impact on our national health. 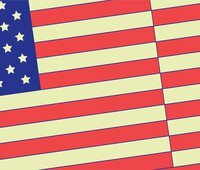 From the fight over New York City Mayor Michael Bloomberg's unsuccessful 2013 attempt to restrict soda sizes to Berkeley, California's first-on-its-kinda 2015 soda tax, soda regulation is currently one of the biggest and hotly debated issues in public health and food policy. Marion Nestle's latest book, Soda Politics: Taking on Big Soda (And Winning), provides a history of how soda seemed to take over: How did soda become a part of so many Americans' diets? How did products containing such inexpensive ingredients turn into multibillion dollar industries and brand icons? Is there a way to push big business to adopt better social responsibility standards? Join New America's Open Markets Program for a conversation with Marion Nestle and Leah Douglas on the challenges of taking on big soda – and all big food industry – and reclaiming the principles of public health and responsible markets in the U.S. and across the world. 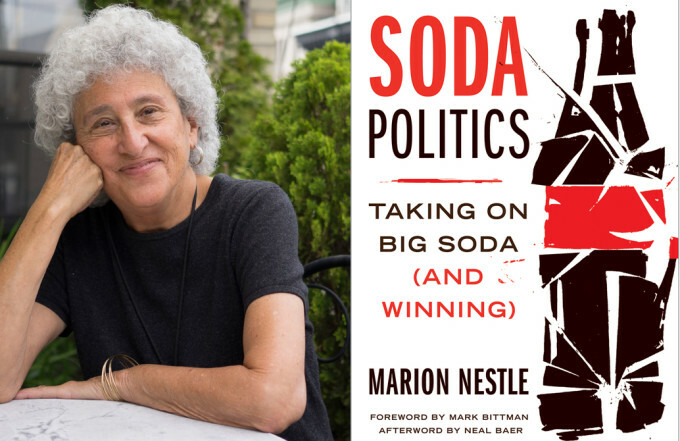 Copies of Marion Nestle's Soda Politics: Taking on Big Soda (and Winning) will be available for purchase. Follow the discussion online using #NANYC and by following @NewAmericaNYC.